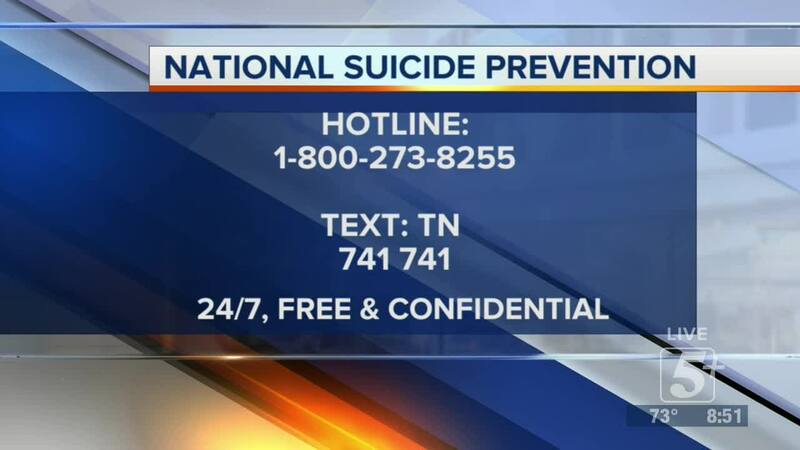 Did you know each day in Tennessee, an average of three people die by suicide? 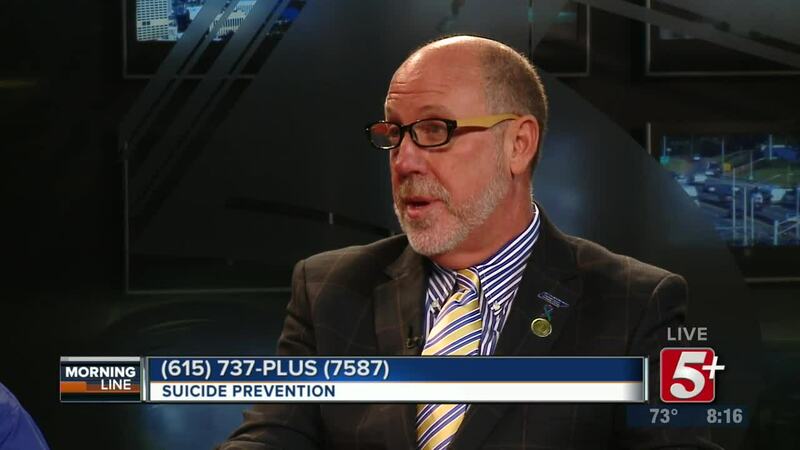 It is a shocking statistic, but it doesn't have to be that way. 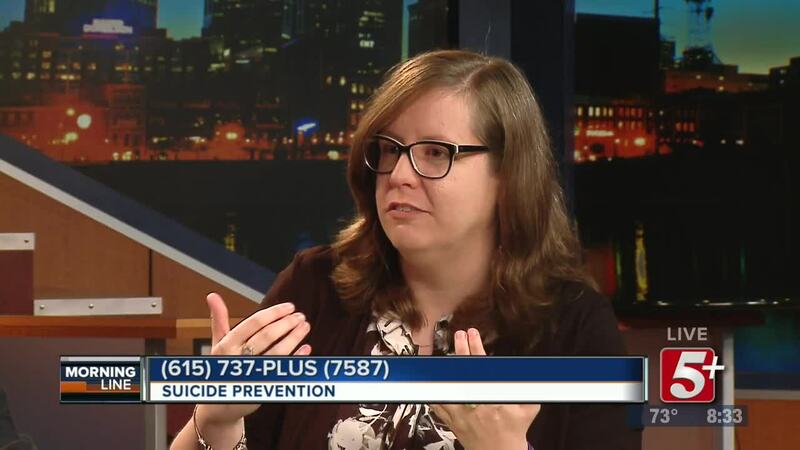 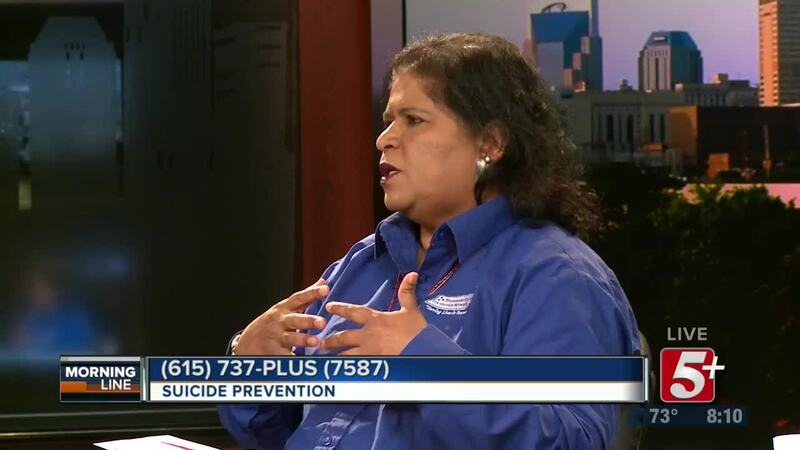 Suicide is preventable, and on today's show, we are joined by experts from the Tennessee Suicide Prevention Network to learn more, and to take your calls.